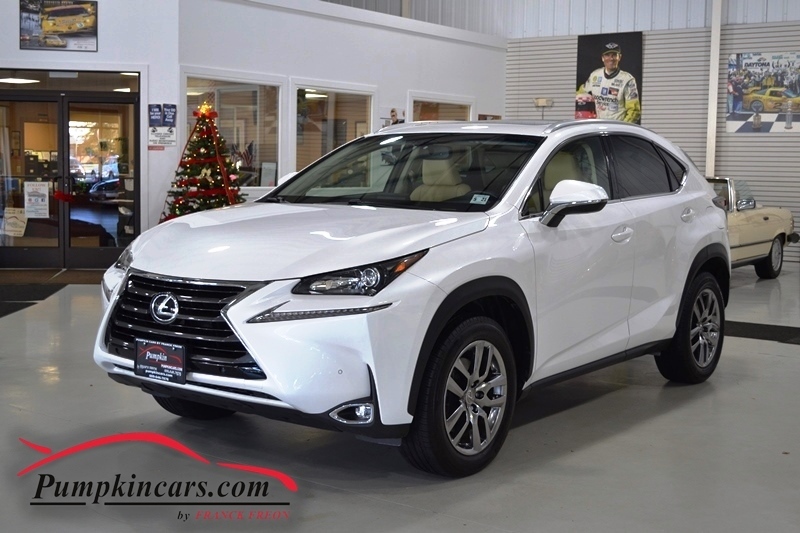 Pumpkin Fine Cars and Exotics: IMMACULATE LEXUS NX200T w/ *RARE* LUXURY PACKAGE ($4,725 value), NAVIGATION PACKAGE ($1,875 value) AND SO MUCH MORE!!! 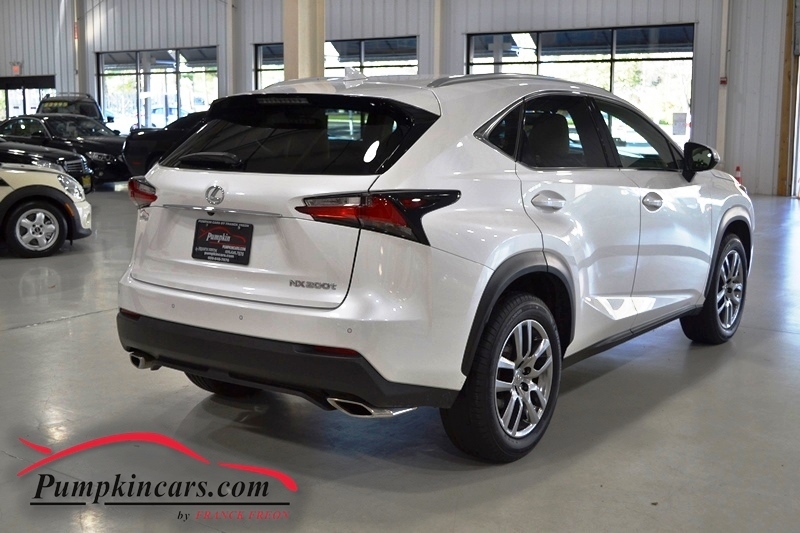 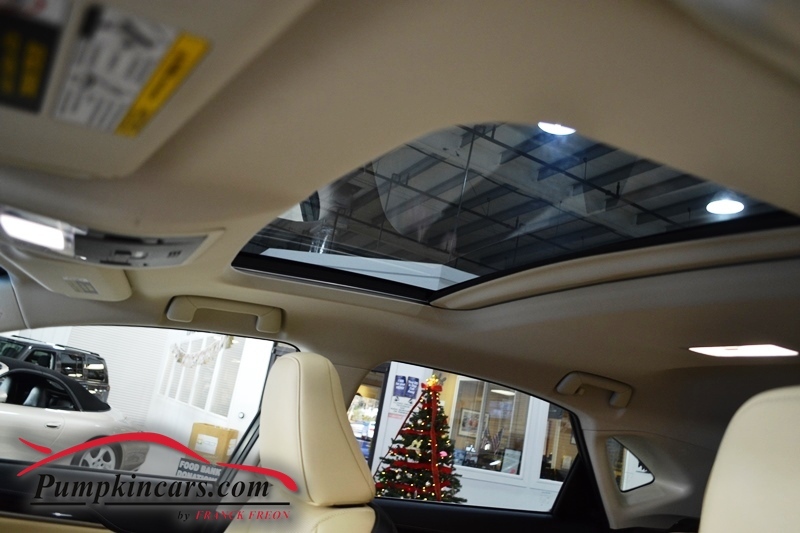 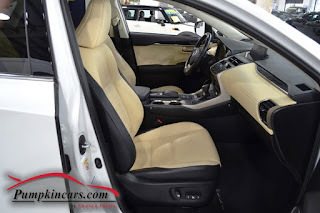 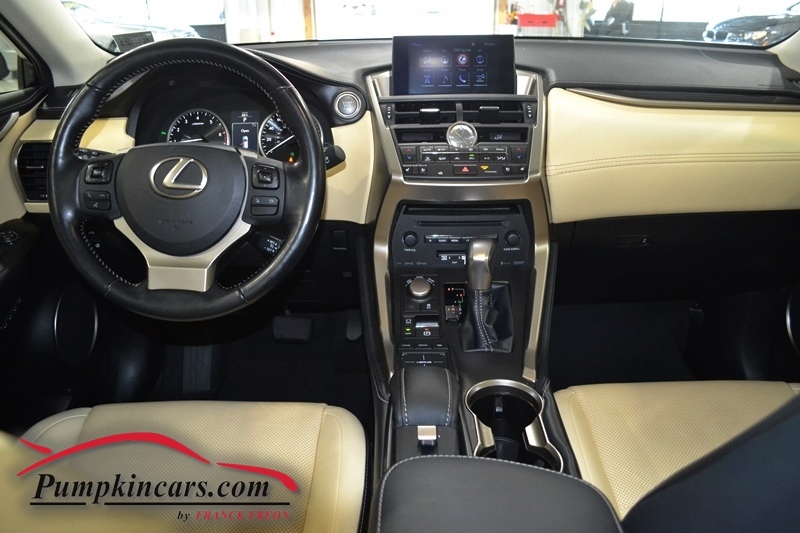 IMMACULATE LEXUS NX200T w/ *RARE* LUXURY PACKAGE ($4,725 value), NAVIGATION PACKAGE ($1,875 value) AND SO MUCH MORE!!! Side, dual, F&R Head Curtain Airbags AND MORE! !